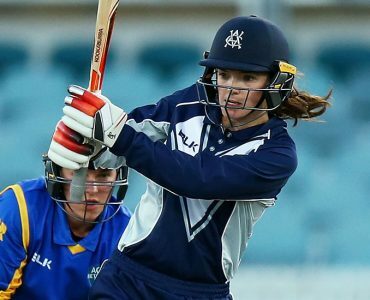 A big Saturday win in WNCL sees the Vics return with a spring in step. 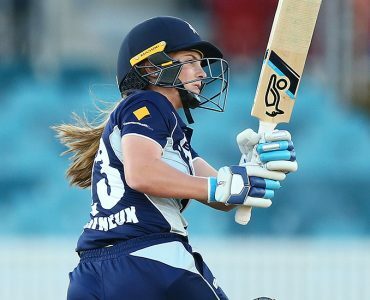 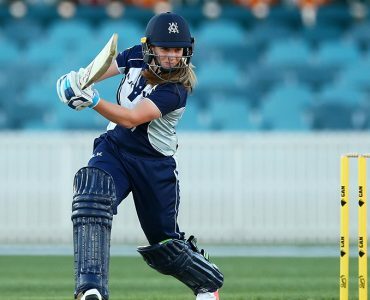 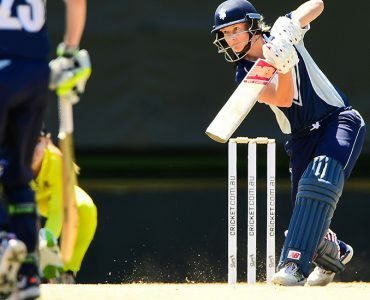 Victoria has named an experienced squad of 12 for the opening round of the Women’s National Cricket League (WNCL) this week in Western Australia. 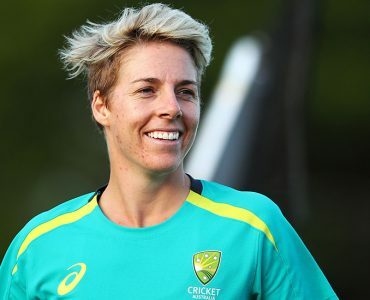 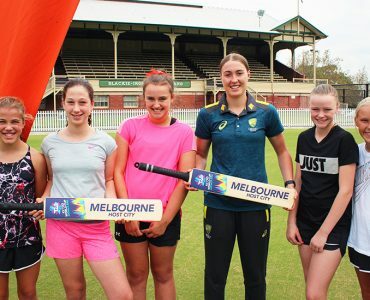 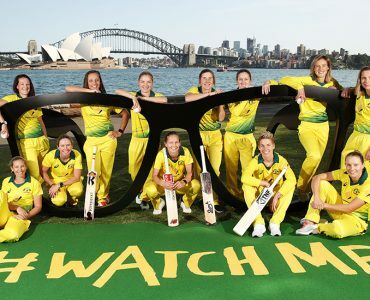 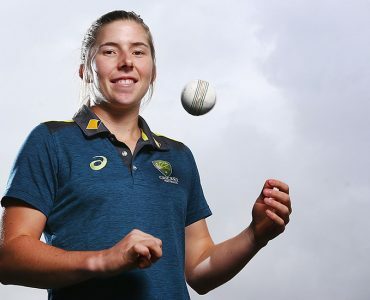 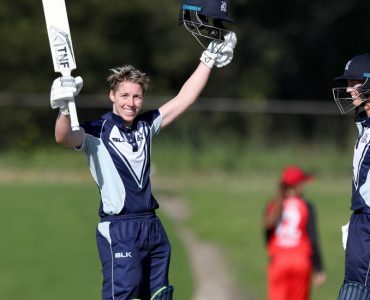 The National Selection Panel (NSP) has named a total of five Victorians in the Australian squad to take on New Zealand in the three-match Commonwealth Bank Women’s T20 International Series starting on 29 September. 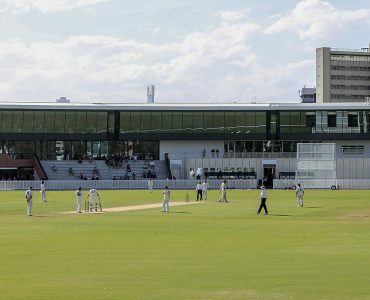 Victorian cricket fans can look forward to a bumper domestic season this summer following Cricket Australia’s announcement of the 2018-19 domestic fixture. 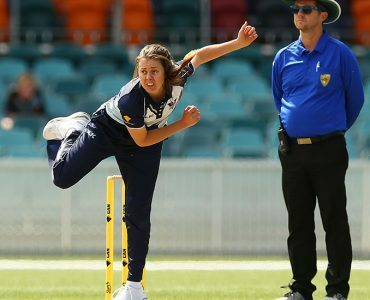 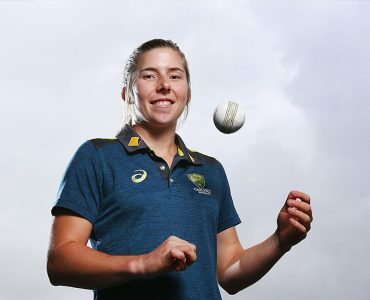 Australian player Elyse Villani will return to Victoria for the upcoming 2018-19 Women’s National Cricket League (WNCL) season. 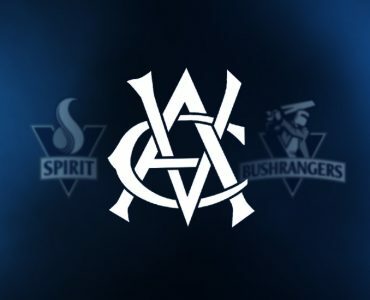 Last week, we confirmed that we would cease using the Bushrangers and VicSpirit nicknames in relation to our state teams. 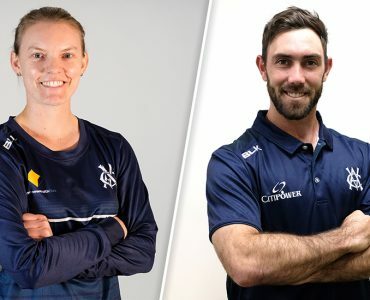 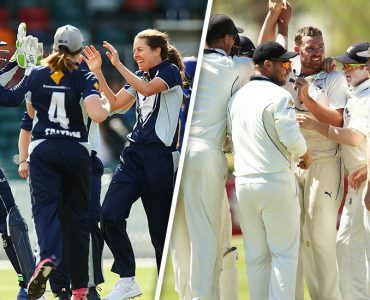 Cricket Victoria has today announced the Victorian Men’s Cricket Team and Victorian Women’s Cricket Team squads ahead of the 2018-19 domestic season.